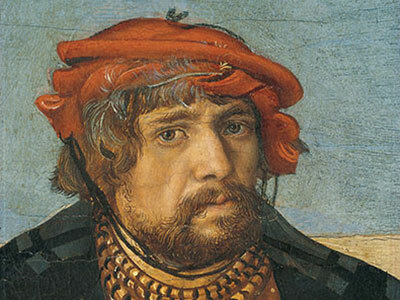 The free online research database dedicated to paintings and archival documents related to Lucas Cranach the Elder (1472 – 1553), his sons and their workshop. Unrestricted access to comprehensive documentation and the results of interdisciplinary art historical, historical, technical and scientific research. 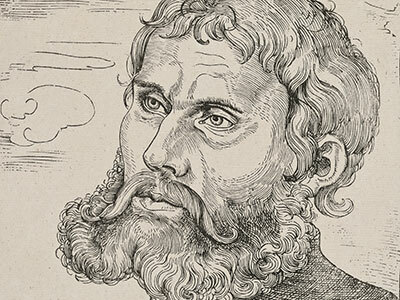 Lucas Cranach the Elder embodies the ideals of Renaissance man active not only as a painter and printmaker, but also as an entrepreneur and politician. 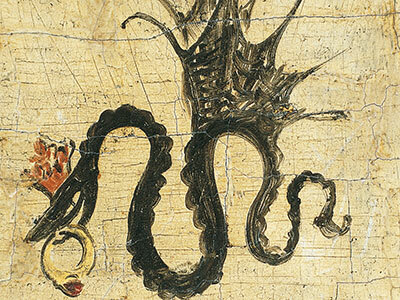 The Cranach Digital Archive shows that cooperation can broaden the scope for the assessment and interpretation of art works. 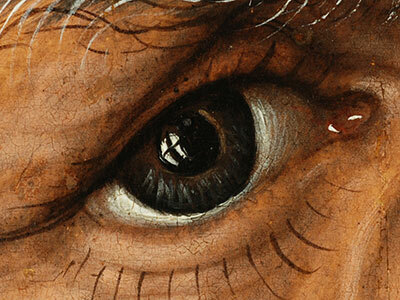 Cranach Digital Archive adds 200 paintings and more than 350 archival documents. A high-profile research project, a cooperation between the Germanische Nationalmuseum in Nuremberg, the Friedrich-Alexander-University Erlangen-Nuremberg and the TH Cologne is examining the authenticity of the Luther portraits. An initiative by the Kunstpalast, Düsseldorf and Cologne University of Applied Sciences in cooperation with more than 314 museums, research institutions, church communities and private collections in 31 countries. The project is funded by the Andrew W. Mellon Foundation. Do you have a question? We would like to help.